There are tons of articles and lists about the best apps for kids with autism. However, you may be missing out on one of the best possible uses of smartphones and tablets for improving services for your learner: the camera app that is already built into the device. Be sure you have named the steps of the procedure or program you are modeling. It may be helpful to have those steps written down for the person using the video model. If you are a teacher or practitioner recording your learner, be sure you have consent from the individual’s guardian(s). Also, check in about any recording policies at your school or center. If you are a parent struggling to implement an intervention, request that the teacher or practitioner create a video model. It’s helpful to see someone else doing and to be able to refer back to that video as necessary. If you are taking video of your learner for the first time, you may want to set up the tablet or smartphone without taking video for a few sessions before you actually create the video model. This will help avoid problems with the learner changing his or her behavior because a new (and often desirable) object is in the environment. Consult the literature! As I mentioned before, there is a huge amount of research on video modeling. 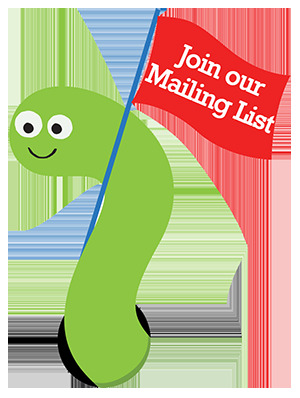 In recent years, it has been used to teach children with autism to make requests (Plavnick & Ferreri, 2011), increase treatment integrity for teachers implementing interventions (DiGennaro-Reed, Codding, Catania, & Maguire, 2010), teach children how to engage in pretend play (MacDonald, Sacramone, Mansfield, Wiltz, & Ahearn, 2009), increase social initiations of children with autism (Nikopoulos & Keenan, 2004), and more. With the easy-to-use technology at our fingertips every day, video modeling is a simple and efficient way to demonstrate a new skill. This basic use of smartphones and tablets should not be overlooked because it can have a huge impact on teaching learners with autism new skills or helping parents and staff implement stronger programs and interventions. DiGennaro-Reed, F. D., Codding, R., Catania, C. N., & Maguire, H. (2010). Effects of video modeling on treatment integrity of behavioral interventions. Journal of Applied Behavior Analysis, 43(2), 291–295. MacDonald, R., Sacramone, S,. Mansfield, R., Witz, K., & Ahearn, W.H. (2009). Using video modeling to teach reciprocal pretend play to children with autism. Journal of Applied Behavior Analysis, 42(1), 43–55. Nikopoulous, C.K. & Keenan, M. (2004). Effects of video modeling on social initiations by children with autism. Journal of Applied Behavior Analysis, 37(1), 93–96. Plavnick, J. B., & Ferreri, S. J. (2011). Establishing verbal repertoires in children with autism using function-based video modeling. Journal of Applied Behavior Analysis, 44(4), 747–766. 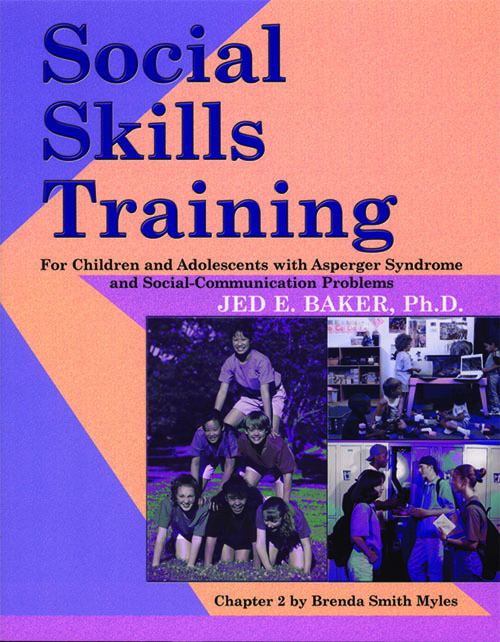 Pick of the Week: Social Skills by Dr. Jed Baker – 20% Off! 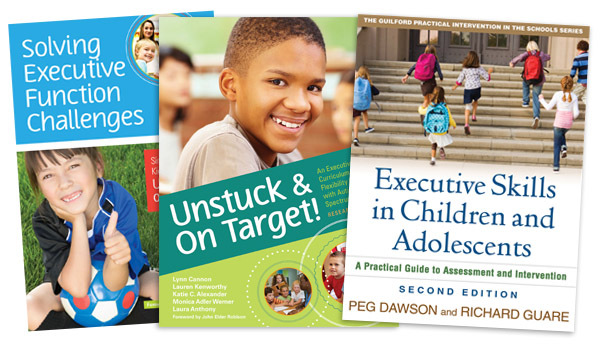 Save on these fantastic social skills materials from Dr. Jed Baker this week! Just use our promo code SOCIAL20 at the check-out. A concluding chapter addresses promoting peer acceptance through sensitivity training programs for students of various age groups and school staff. This is a complete and practical resource on social skills training for students of all ages! The Social Skills Training Manual is a comprehensive how-to manual for teaching and developing social and communication skills in students with Asperger Syndrome and related pervasive developmental disorders. This manual covers 70 social skills that most commonly cause difficulty for individuals with autism spectrum disorders. 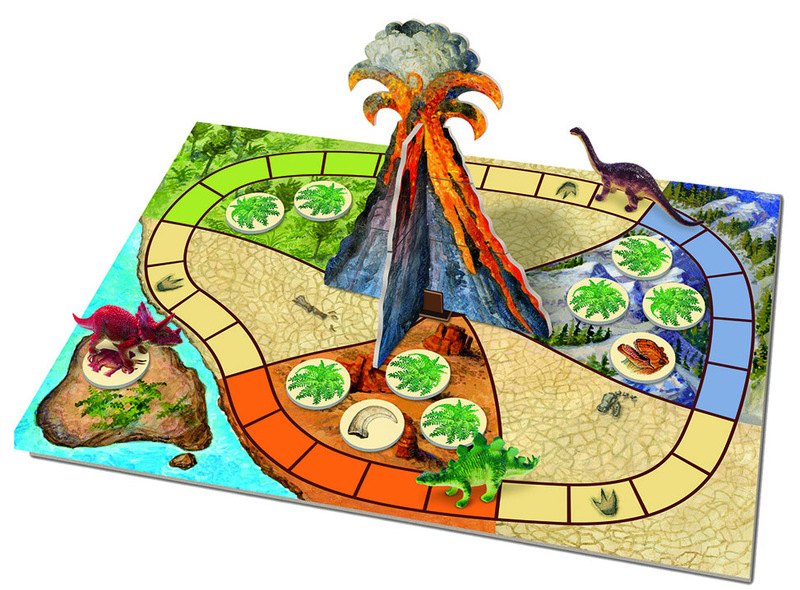 Each skill is presented with activity sheets listing how to demonstrate, practice and reinforce the skill, both in the classroom and at home, and also contains a reproducible handout.